In 1889, Edwin Ruud built on previous models of residential water heating and invented the first, safe, storage hot water heater. Ruud hot water heaters have been around since the first invention and are part of the company Rheem, that many people know of today. 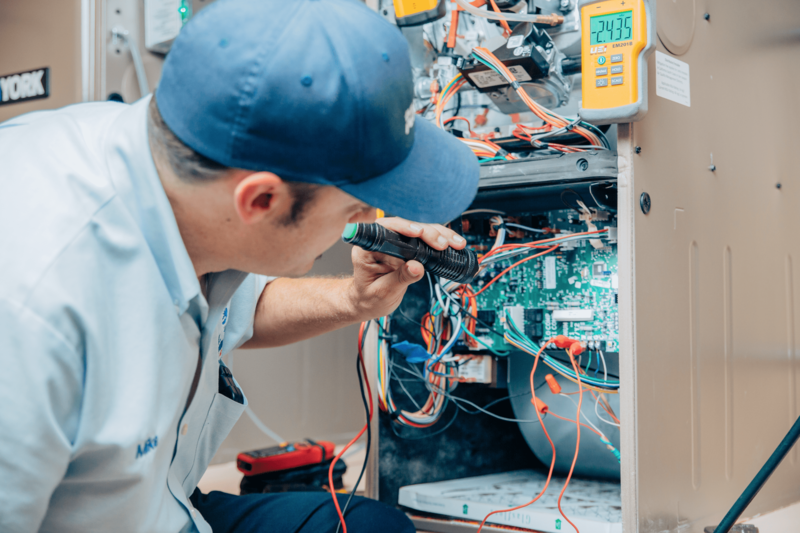 In fact, Bill Howe Plumbing has been installing Ruud water heaters for over 30 years because of the incredible reliability, warranties, and professional grade models built to last. But even when our appliances, large and small, are built to last, they will eventually wear from use and in the case of hot water heaters, they can leak. How Do Storage Water Heaters Work? In order to understand how homeowners hot water heaters can break, it is important to understand how they work. Hot water heaters typically come in sizes ranging from 30 to 100 gallons for residential use, with 40-gallon hot water heaters being the most common. They have steel tanks and are lined with glass inside to keep from rusting over the years. 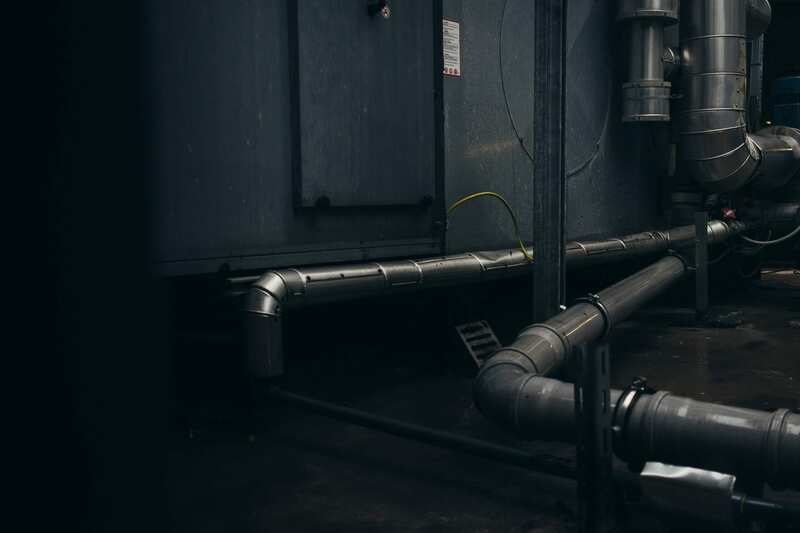 Within the tanks, hot water heaters have an anode rod, a magnesium piece that is meant to attract all of the sediment that would normally corrode the hot water tank from the inside. 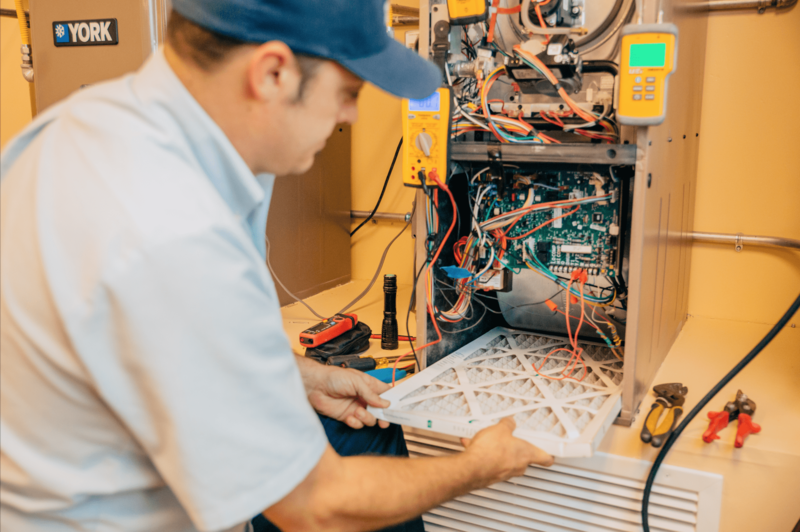 Most water heaters are built to last for their warranty period, 6 to 12 years, typically, but there are ways homeowners can extend the life of their hot water heater. Professional plumbers recommend flushing the storage tank once per year. Many homeowners opt to do this themselves, as there are many in depthhow-too videos for the mechanically inclined. What is a Water Heater Flush? Since storage water heaters store water continuously, sediment can settle at the bottom of the tank. Sediment is also what eats away at the anode rod, and eventually the inside of the tank causing leaks and deterioration. A water heater flush is simple. A professional plumber will drain the water heater and as much sediment as possible, and refill the heater. San Diego has some of the hardest water full of minerals and this can harm homeowners water heaters as well as other plumbing fixtures and pipes. By removing the sediment, homeowners can expect to have clean fresh water and extend the life of their storage tank heater. Water heaters can begin leaking for many reasons, such as high-water pressure, deterioration, and age. Some leaks are simple to repair, while others require a replacement. High water pressure is a big culprit in plumbing issues many homeowners face. 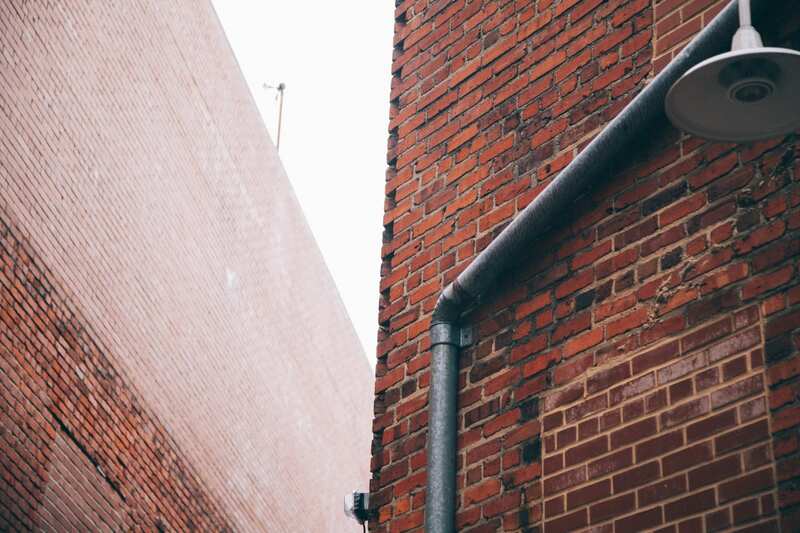 Often, the city water pressure exceeds a safe PSI and over time that pressure can cause leaks in pipe seals and valves, such as the water heaters temperature & pressure relief valve. The T & P valve is a safeguard for high pressure but can leak. Leaks in the copper water lines or supply lines can also begin leaking. Luckily, these are easy repairs as long as the water heater has been maintained. The best way for homeowners to prevent leaks sure to high pressure is to ensure they have an expansion tank installed with their water heater and a pressure regulating device installed at their home to help reduce the city pressure to a safe PSI. Deterioration and age go somewhat hand in hand. As water heaters age, they can deteriorate from the inside. Deterioration happens from the sediment that settles in the tank and the constant heating process. Most water heaters are built to last at least 6 years, but life can be extended with extended warranties and regular maintenance. Not all water heaters are made the same, either. Professional grade water heaters can only be purchased and installed by licensed contractors. These models will often be made from a higher grade of materials that will last longer than the general models anyone can buy at home stores. Homeowners can choose a professional water heater and have it installed by a licensed contractor to ensure that they are getting the best product available. When added with an extended warranty and annual maintenance, homeowners can expect to have hot water long after the warranty. Are Tankless Water Heaters the Same? There are many tankless water heater advantages versus typical storage tanks when it comes to leaks. Perhaps the biggest advantage is that a tankless water heater does not store more than half gallon of water at any given time. This is a great advantage because if the tankless water heater leaks, there will be considerably less damage. Other tankless water heater advantages come with how the water is heated. Where water tank heaters continually heat and cool water being stored in the tank, a tankless water heater only heats the water supply as it is being used. This saves considerable energy. Tankless water heaters also come with a standard ten-year warranty on the heat exchanger and can be expected to last much longer. They save space as well, as they are approximately the size of a small suitcase.